Robert Sayegh Robert is a film producer, casting director, and an author. Wendy Shepherd of Studio Matrix has provided Robert with online publicity, websites, consulting, social media and internet management since about the year 2012. Robert Sayegh is the author of The Dividing Line published in 2005, and has adapted his book into a screenplay, which he and his producer are now shopping to raise the capital needed to film it. Robert is a freelance Writer/ Producer working on shows such as NBC’s The Marriage Ref, E! Network’s Ice Loves Coco, MLB Network’s Fan Cave, and the James Beard Award Winning Culinary program, Food Trip with Todd English. This 39 year-old also signed with Pace Public Relations to represent his children’s book, The Secret Origin of Mirrors and is a Creative Consultant for Kindle-Creative where he casts talent and helps to create, develop, and produce original programming for television. This Brooklyn-born writer has written for various sports and entertainment magazines over the years, as well, interviewing people such as Ed Bradley (“60 Minutes), Tom Gilroy (Writer/Director, “Spring Forward”), Dres from Blacksheep, Brandon Tierney (SNY “The Wheelhouse”/ESPN) and Don La Greca (New York Rangers/ESPN). Robert’s fourteen years in television has given him the background not only to create and write for a wide array of formats but also to produce those shows, as well. Over the years, he has assisted in, recruited for, and supervised almost all facets of production management, casting, and show development. He has been a part of many writing and pitch teams, too, including those presenting to Sesame Street, ESPN2’s Motorsports Division, and The Cooking Channel where he has written one-sheets, loglines, interstitials, and segment breakdowns. 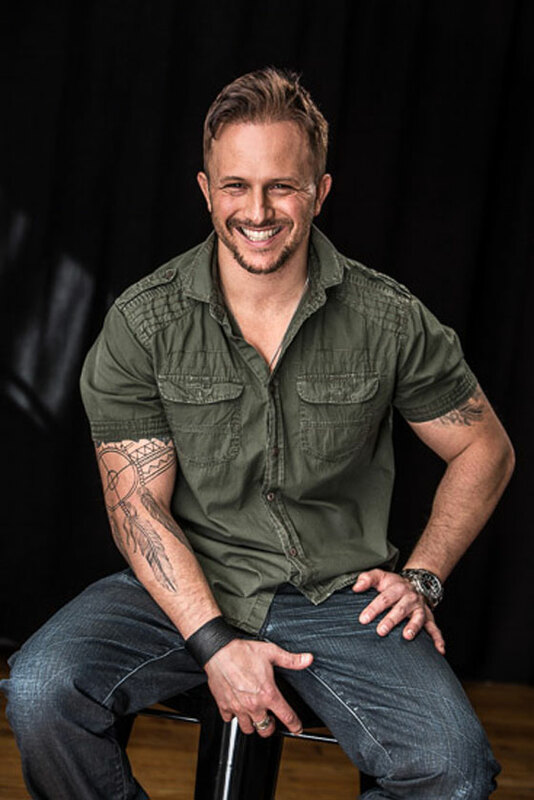 Most recently, he has worked for MLB Networks, Tru TV, MTV2, the E Network, PBS, NBC, Discovery Channel, and HGTV. He has worked on various commercials as a Producer, Associate Producer, and 2nd AD. Since Graduating from The George Washington University with honors while playing varsity baseball, and attending The Miami Ad School where he studied Copywriting, Robert has also owned two companies, developed their marketing and advertising campaigns, implemented them in regional and sometimes national arenas, invented a pet product, commandeered attaining trademarks, patents, and finally a licensing agreement.